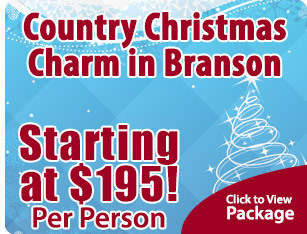 Let Branson Tourism Center Groups Department Shower You with Savings! 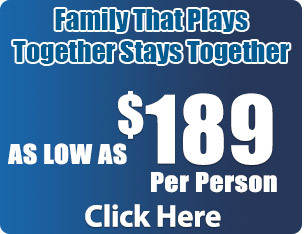 "I would like to personally thank you for planning a magnificent vacation for us. Everyone was so nice to us. We truly enjoyed everything. The shows were wonderful and food was delicious. It was an experience we will never forget.